Ireland were outclassed by England on the opening weekend of the 2019 Six Nations despite all of the pre-match hype suggesting that Joe Schmidt’s men were going to win. The hosts struggled to get to grips with England’s quick line speed on defence and not even the most ardent Irish fan would dispute the final result. It was easily the best England performance of Eddie Jones’ tenure. Regrouping ahead of a potentially tricky trip to Scotland is an absolute must for Ireland. The Six Nations title is still well and truly in play for Schmidt’s side; England have to go to Cardiff on February 23rd before Ireland visit the Principality Stadium in March. Those two matches involving Wales will decide the destiny of the Six Nations crown this year and all three teams will fancy their chances of lifting the title. Ireland have dropped to third favourites in 6 Nations winner odds on the Betfair Exchange – and with good reason. Schmidt’s men now need Wales to beat England and then Ireland must beat Wales to stand any chance of winning the trophy. We could see the title won on bonus points for the first time after Six Nations organisers introduced the system back in 2017. Still, preparations ahead of the World Cup are more important than Six Nations glory. 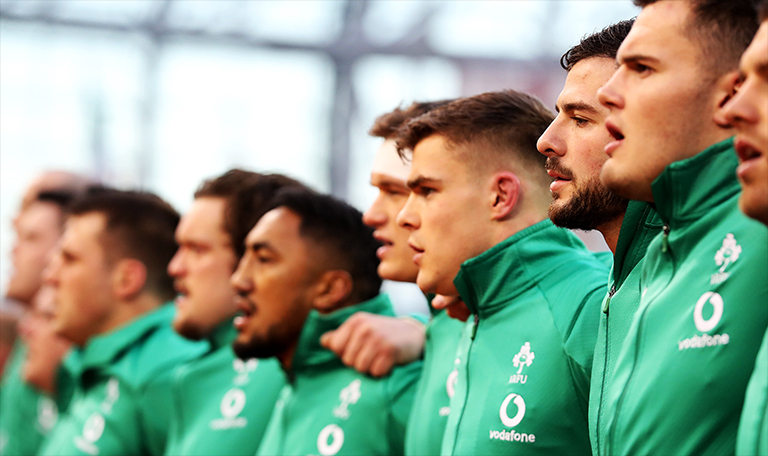 Basing any concrete predictions after one slip-up on home turf would be foolish, Ireland’s results in 2018 should be enough to convince punters to keep the faith. Ireland defeated New Zealand less than four months ago and Schmidt’s men will bounce back in the coming weeks. Write the Irish off at your peril. Now ranked as the second best team in the world, Ireland will be hoping to avenge that loss to England at the first opportunity. With Rugby World Cup warm-up fixtures against Italy, England and a double header with Wales, Ireland have lots of chances to impress and fans won’t be hitting the panic button just yet. England fans have gone into meltdown after their Dublin masterclass but Irish supporters remain quietly confident of a first World Cup crown. Despite all of the hype discussing England, Ireland are still ‘best of the rest’ behind the All Blacks. The 2018 Grand Slam winners were disappointing against England but Schmidt will have his troops fired up and ready to send out a statement of intent. Murrayfield has been a fortress for Scotland in recent times but Ireland can silence the home crowd with a controlled performance and comfortable victory.